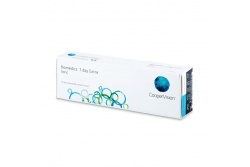 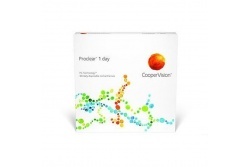 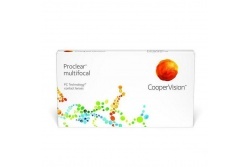 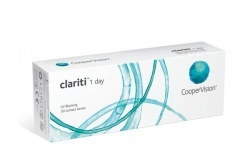 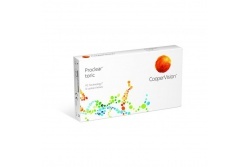 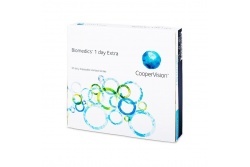 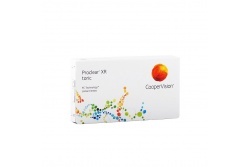 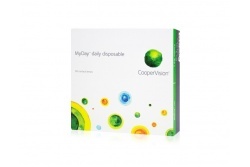 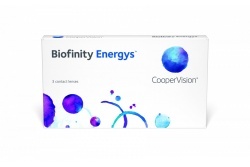 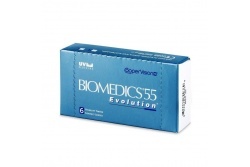 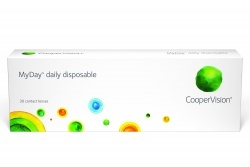 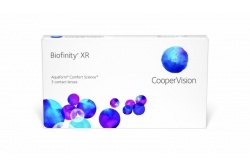 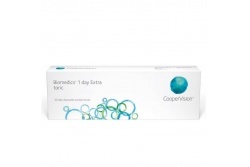 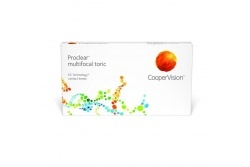 Coopervision is a contact lenses manufacturer that belongs to The Cooper Company during the 80’s in California. 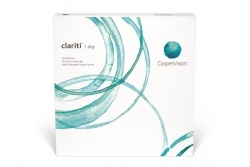 Along the years, the company has achieved to expand to more than 100 countries around the world. 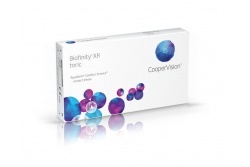 Coopervision has created more than 35 technologies in its products such as: Aquaform, Balance Progressive, Pc Technology or the Optimize Geometry for Astigmatism. 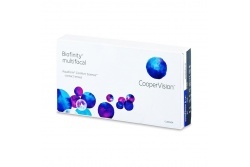 All of them treat the different problems that can be produced in our eyes, for example, ocular dryness. 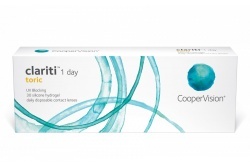 Its contact lenses are designed in order to correct different refractive problems such as myopia, hyperopia or astigmatism. 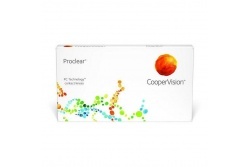 Besides it also counts on a range of multifocal contact lenses to correct presbyopia. 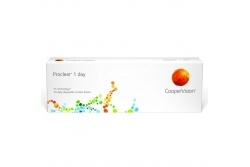 The manufacturer is one of the best options because of its huge range of products and their quality.